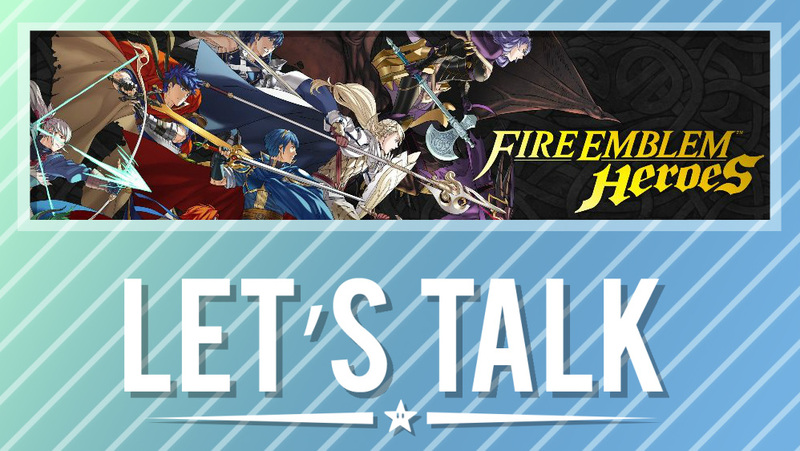 Nintendo’s next mobile game, Fire Emblem Heroes, arrived this past week. It’s the debut appearance for Fire Emblem on smart devices, and the company’s first real attempt at a “gacha” game. 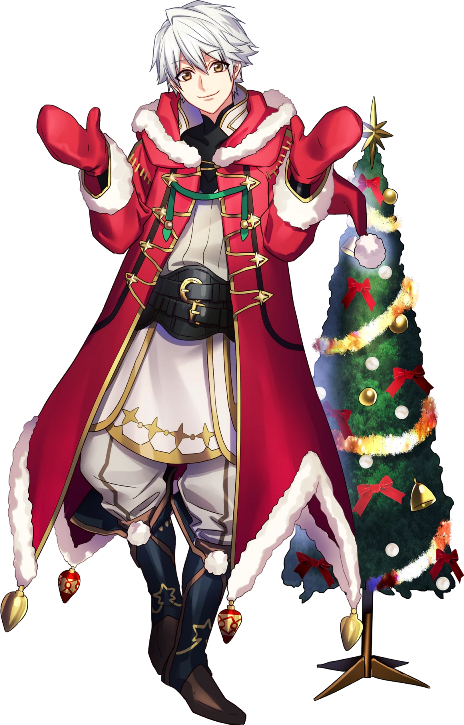 How many of you have downloaded Fire Emblem Heroes and tried it out? What are your thoughts thus far? If you have anything to say about the game, be sure to share your thoughts with us below. 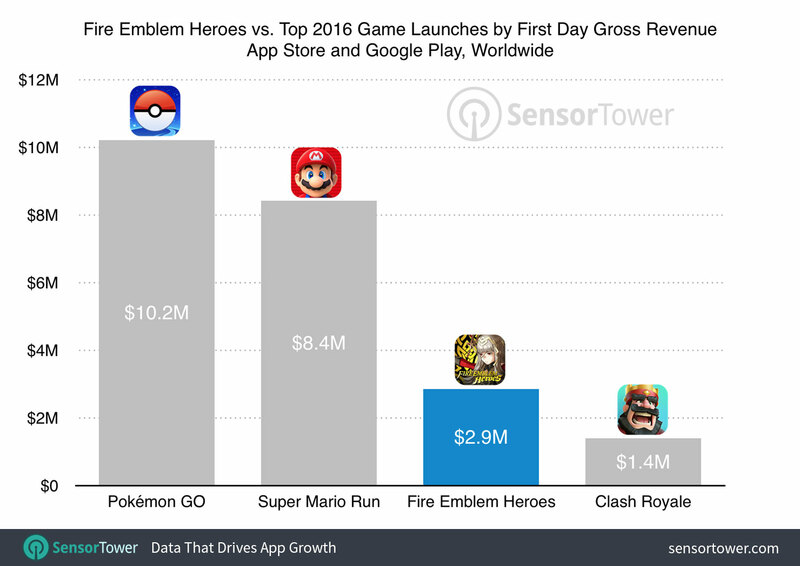 Sensor Tower is reporting that Fire Emblem Heroes has already earned over $2.9 million in worldwide gross revenue and been downloaded more than two million times in its first day. In terms of revenue, it’s behind Pokemon GO ($10.2 million) and Super Mario Run ($8.4 million), but above Clash Royale ($1.4 million). 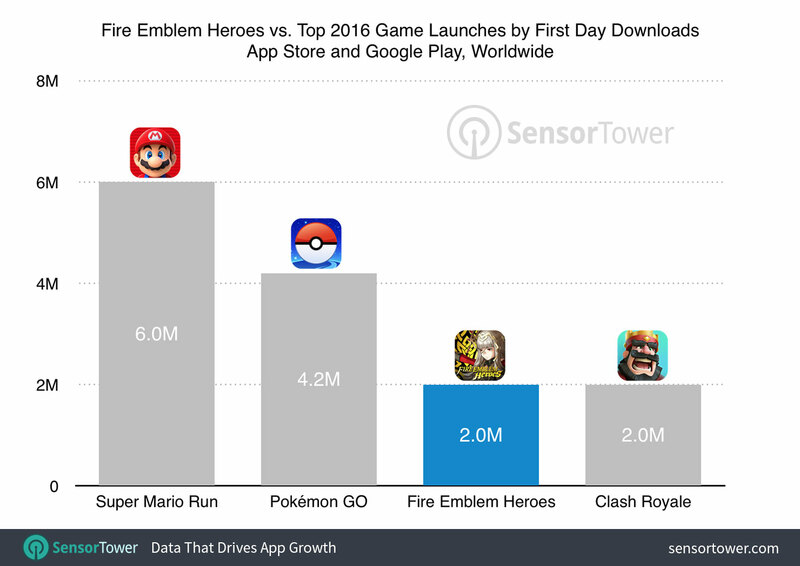 Fire Emblem Heroes is right up there with Clash Royale regarding downloads, though about one-half of Pokemon GO and one-quarter of Super Mario Run. 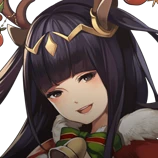 Sensor Tower adds that “the overwhelming majority of downloads and revenue for Fire Emblem Heroes has come from Japan, with the United States ranking as its second-place territory.” The game is already the 17th ranked iPhone app in terms of revenue on the U.S. App Store. 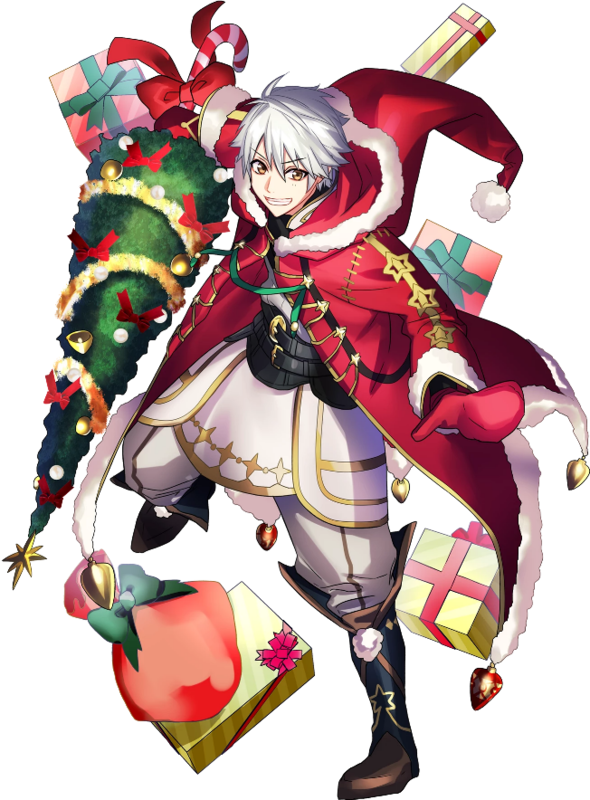 Data miners are up to their usual tricks, and have already poked through the files of Fire Emblem Heroes following its launch yesterday. 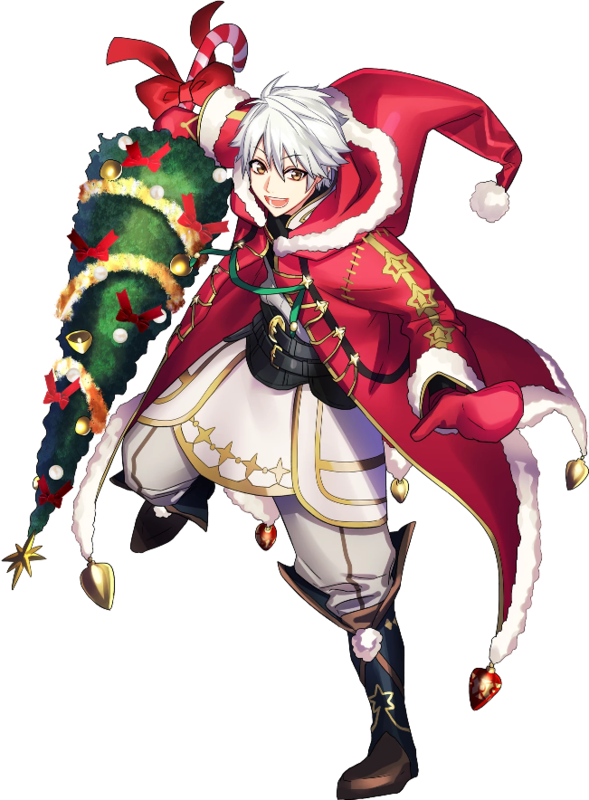 A few interesting images have been discovered showing Tharja and Robin wearing Christmas outfits. 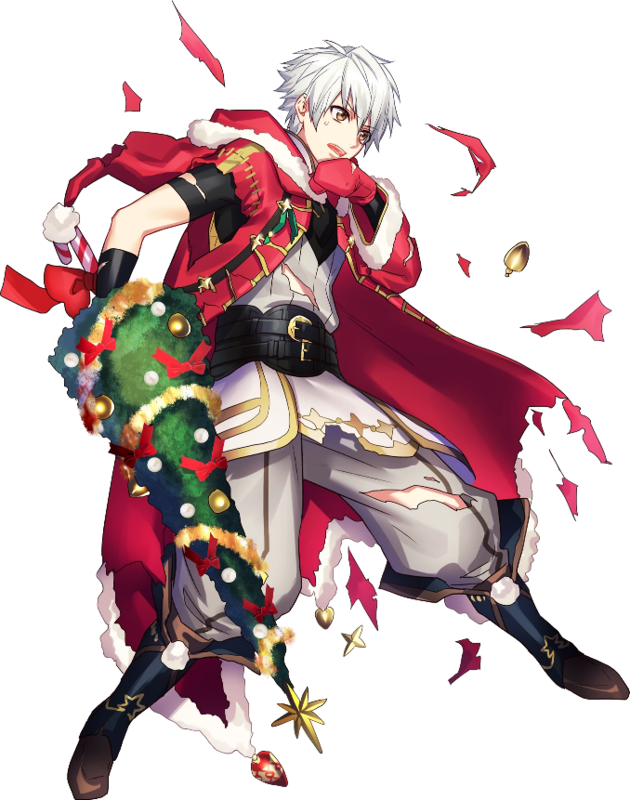 Some fans wonder of these images were intended to be used as part of a Christmas campaign in 2016. 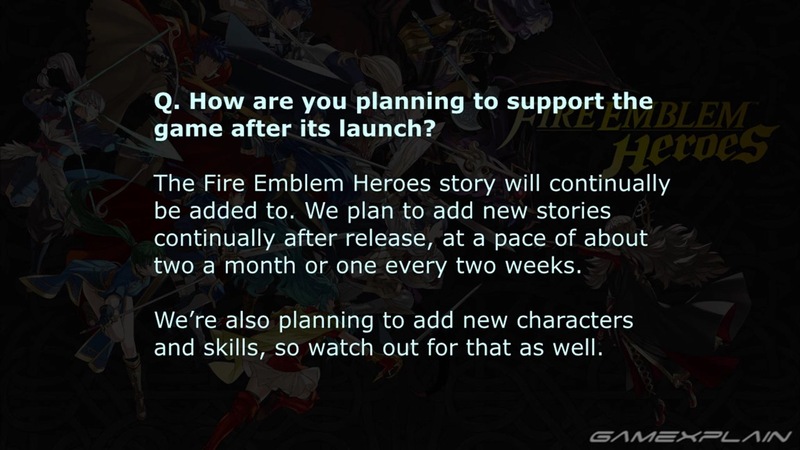 Fire Emblem Heroes only just came out yesterday, but Nintendo was originally planning on having it ready by the end of last year. Super Mario Run players are being given a 2,222 coin gift in celebration of Fire Emblem Heroes’ release. 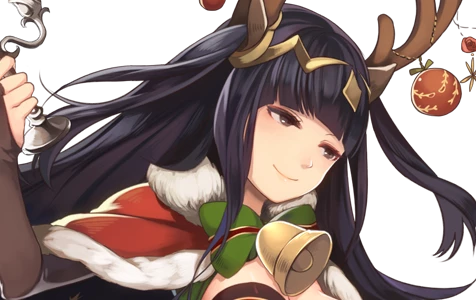 Players only need to log in to Super Mario Run to claim their coins, and they do not need to have downloaded Fire Emblem Heroes. There’s a lot going on with Miitomo right now. 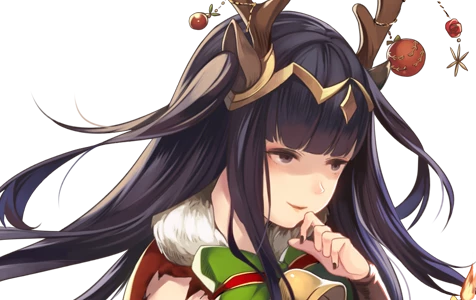 Nintendo just began a collaboration with Fire Emblem Heroes today, and first details were shared about an upcoming update. 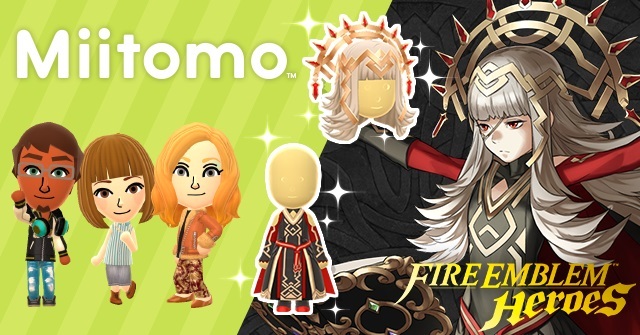 – A “Miifoto Log” feature, where you’ll be able to post Miifotos or images from your device with comments. – The ability to attach images to your answers. – The addition of a customizable Bio in your Profile. – When sending a friend request, you’ll be able to attach a message. 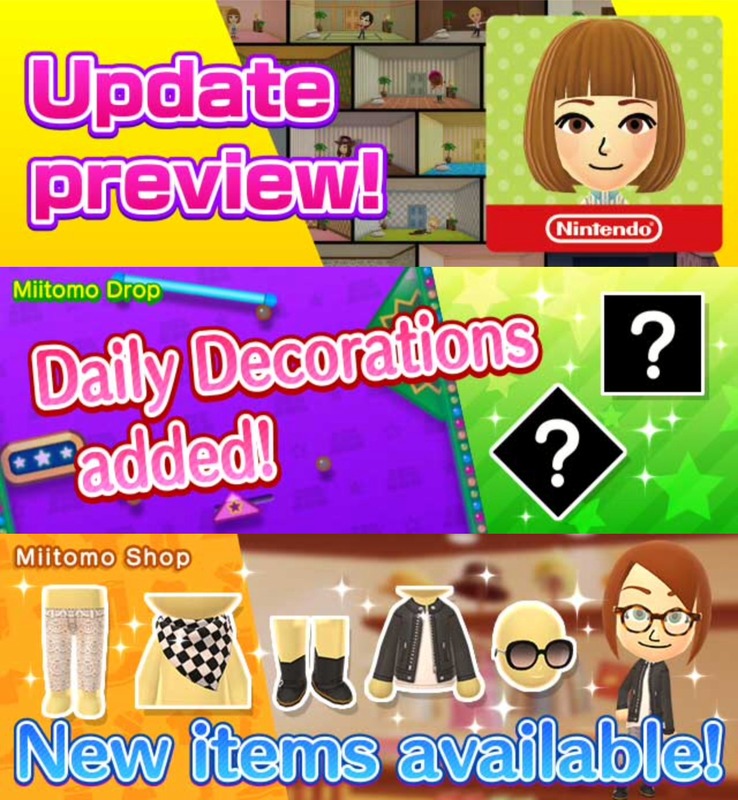 – Wallpaper or flooring will be available for use as backgrounds in Miifotos. – You’ll be able to select the outfit your Mii character wears when delivering a message. – Daily items will not include selectable color variations. – Other various system improvements. Update: Now live on iOS as well. Official page here. 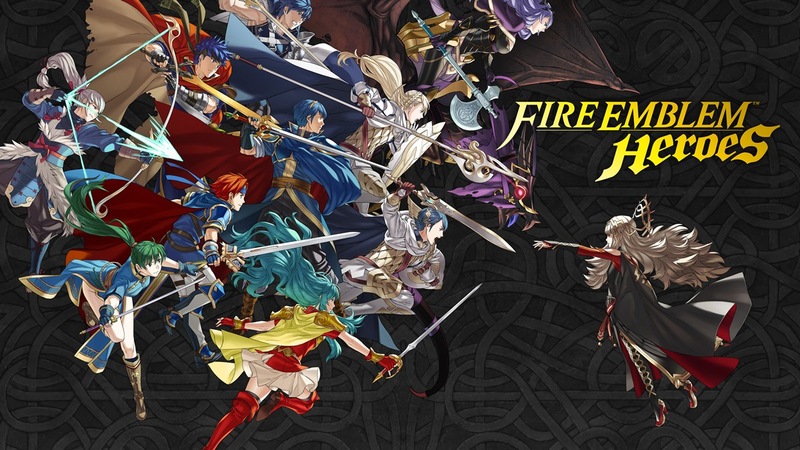 Original: Fire Emblem Heroes is now starting to launch in North America. For those on Android, you should be able to install it. The official Google Play page is here. If you click on the app, it may still says pre-register. However, if you try to install it from the menu, you should be good to go (thanks Devin). Unfortunately, Fire Emblem Heroes still doesn’t seem to be up for iOS users in North America. We expect that will be changing very soon though. In related news, Fire Emblem Heroes features Google Play Achievements. You can find the full listing below.